This week, we’re excited to highlight some really interesting projects that represent a fairly broad range of the type of work we do at Column Five. 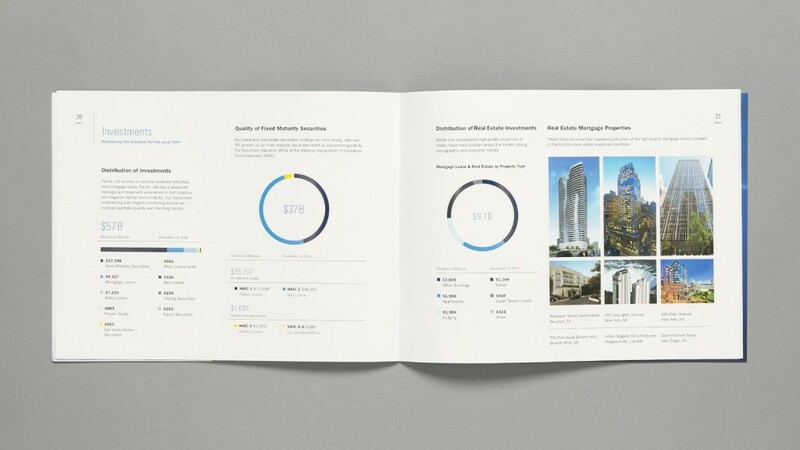 Working with our partners at World Bank, the Golden State Warriors, and Pacific Life, the end products for each of these collaborations represent distinct methods of visual storytelling. And getting to work with a diverse range of partners in such a way is a big part of what makes our work fun and fulfilling. We hope you’ll enjoy them all as much as we do. 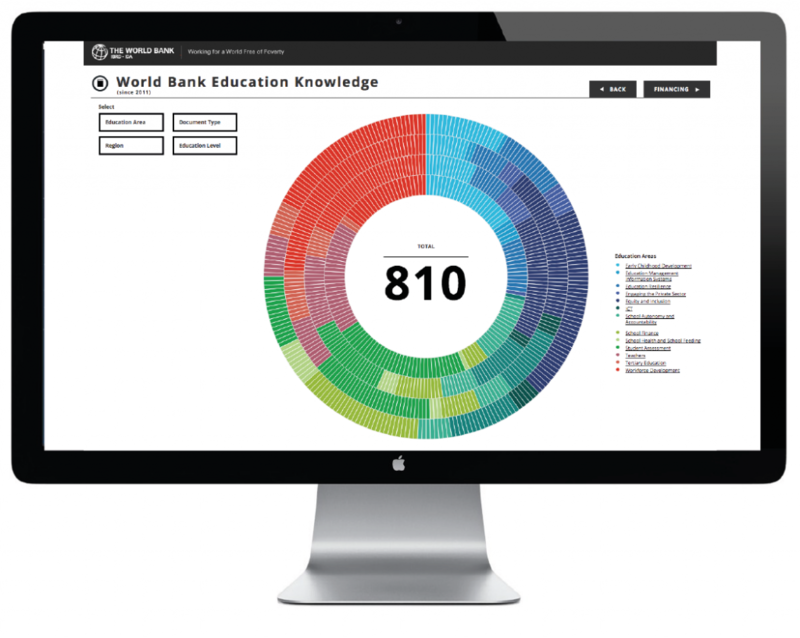 We partnered up with The World Bank to create two interactive data visualizations for users to explore the different ways the organization is funding new educational initiatives worldwide. 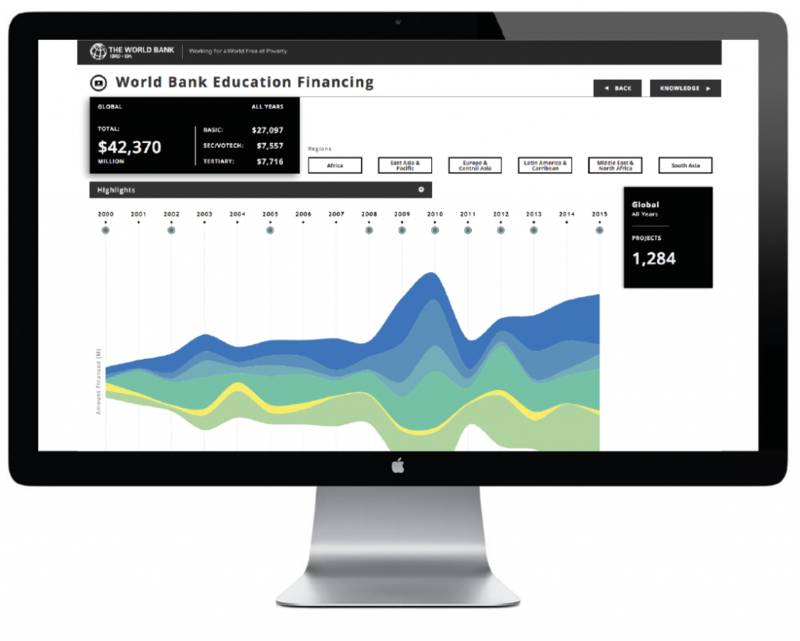 The first interactive takes a historical look at education financing from 2000 to 2015, showing users each of the specific projects that have been conducted on a regional level over the last 15 years. Showcasing the education knowledge products that The World Bank Group has published since the 2011 launch of their Learning for All strategy, the second interactive tool includes published works that the organization has formally categorized as briefs, policy research working papers, publications, education sector reviews, and other educational studies. Users can filter these works by education area, document type, region, and education level. Overall, this interactive lets the user really dig deep into a large field of data to quickly and efficiently find the information they want to see. When Stephen Curry was named this year’s NBA MVP, no one was surprised; the numbers speak for themselves. 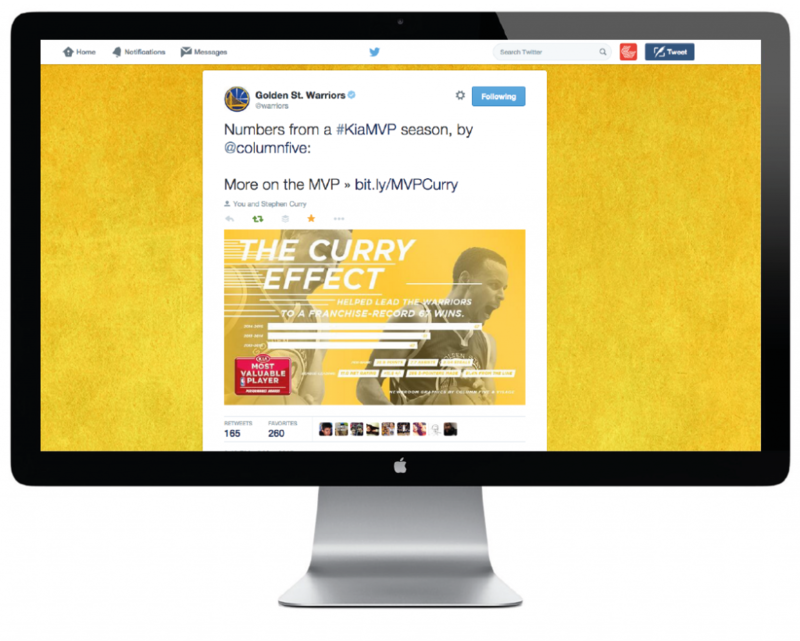 To promote Curry’s great achievement, we partnered with the Golden State Warriors on a Newsroom Creative campaign aimed at getting the news out in a fun, visually appealing, and timely way. 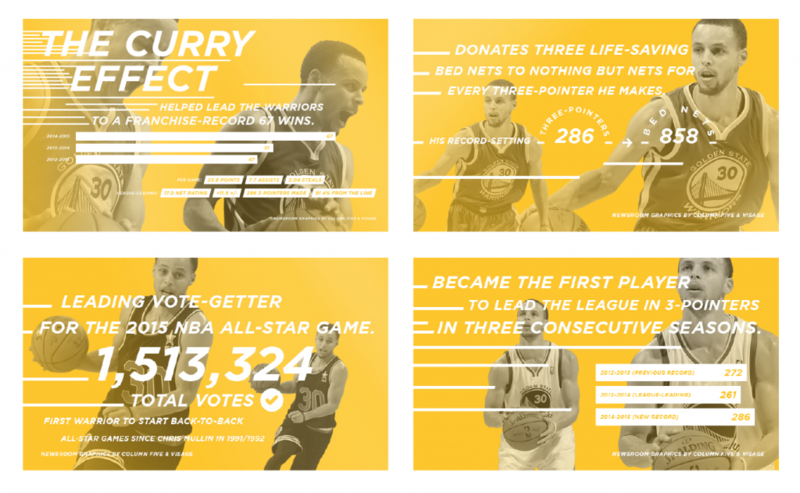 The campaign featured four pieces of microcontent, which the Warriors shared on their website, social channels, and other marketing outlets. 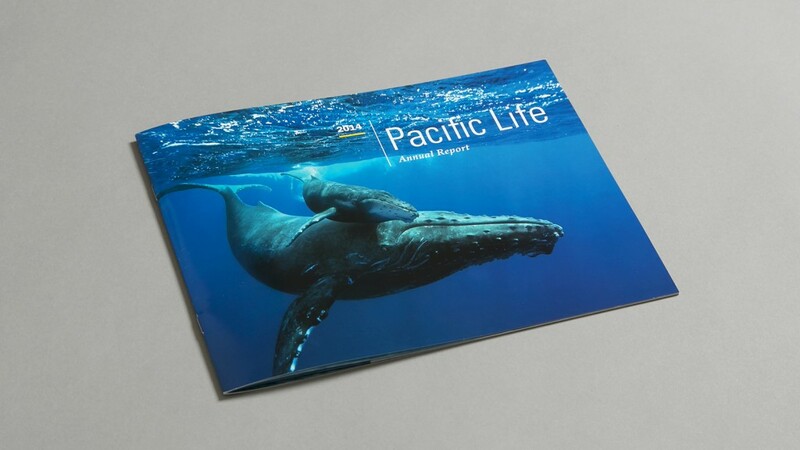 To make their 2014 Annual Report more visual than in previous years, we partnered with the great folks at Pacific Life, who wanted to ensure the report still adhered closely to their current brand guidelines. 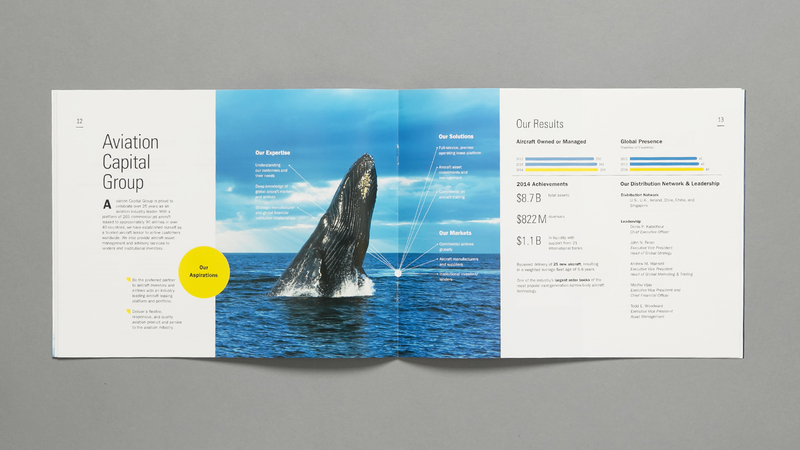 Working with Pacific Life on this Annual Report meant collaborating on everything from higher-level design aspects (like photography, layout, typography, and data visualization) down to the smaller details such as ink and paper stock. 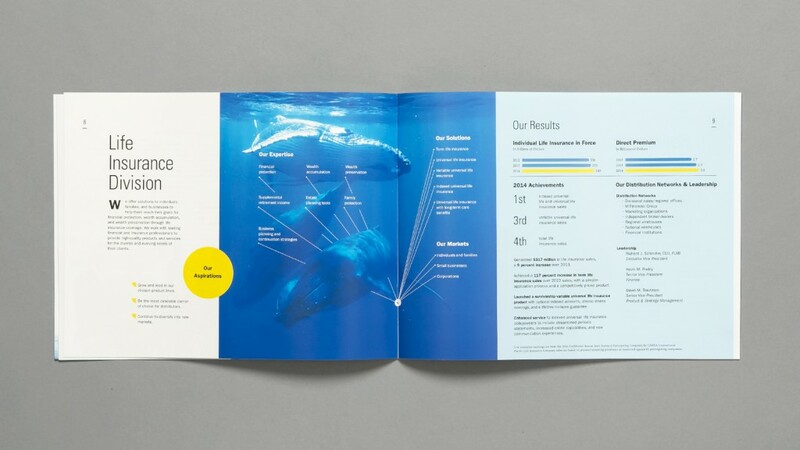 Since the bulk of our work is digital, we really relish the opportunity to work on print projects like this—there’s something very special about being able to hold our work in our hands. 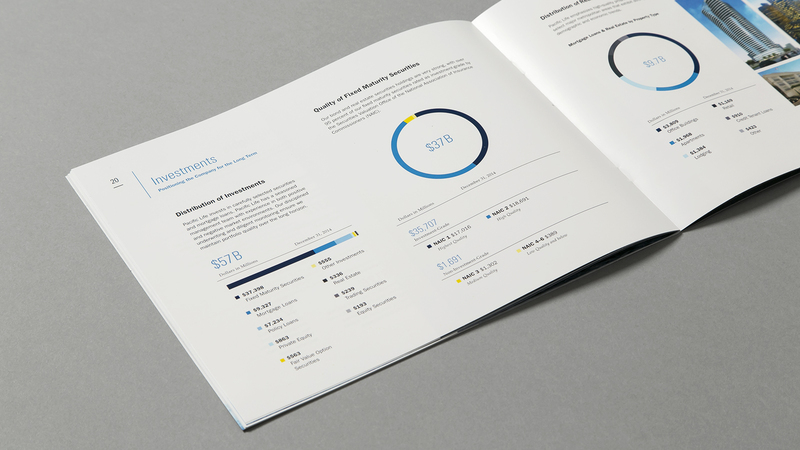 Overall, we’re really proud of how this report came out. To take a look at the print piece in more detail check out our portfolio.